Product is a sturdy, three-sided firm and plump seeds from pine cones, with the skin removed, and are a light beige/ivory colour. The product is of typical nutty flavour and smell, free from off flavours and tastes. 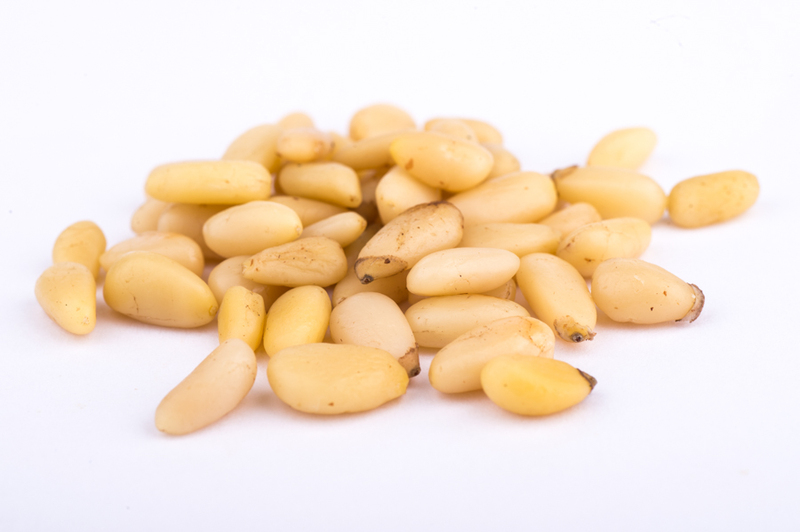 The pinenuts come from an ISO 22000 accredited supply.